png boy, 21 Oct 2014I can't connect my lenovo a369i to my PC , It says your device is not recognized. Can some bo... morescro;; down notification and click on option in the the phone to connect to usb. 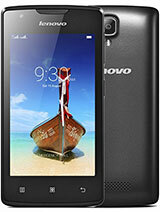 how to add usb otg support on my lenovo a369i? yong, 04 Nov 2014this phone can no update to android 4.4can i get system update? 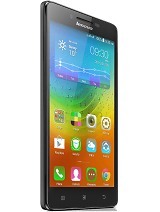 ashwini, 23 Oct 2014am gonna buy this mobile ..... its the first mobile of my life... is it good???? 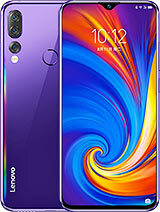 does it suppo... moreI bought this phone a week back , so far I find it to be a great phone. yes it supports Whatsapp. In less prices, you have all the solutions. 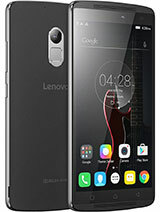 If you have HD games (whether working or not or lag) for Lenovo a369i that you have tried...Kindly post and share it on this Thread. I test games gta vice city on lenovo a369i.it run very smooth and no lag..
How will I select ring tones in Lenovo a369i?? zikri, 21 Oct 2014Yes.. I use this fon..are you facing the problem of sim card cannot detect? Company needs to work-on these areas, what customers wrote. 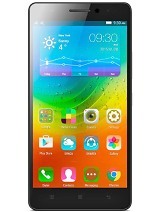 ashwini, 23 Oct 2014am gonna buy this mobile ..... its the first mobile of my life... is it good???? 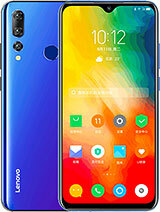 does it suppo... moreDude I suggest don't buy it or you will have some lag because of the 512 megabytes cause I have a nokia x and it has some same specs it is bad no offense to lenovo and nokia. 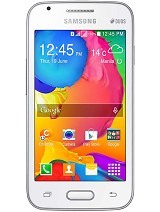 am gonna buy this mobile ..... its the first mobile of my life... is it good???? does it support whats app??? ?